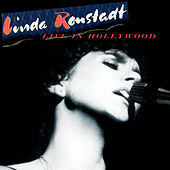 Though she started out as part of the California Country Rock and Folk Rock movement, Linda Ronstadt is one of the few modern singers whose career has been closer to classic pop vocalists - she doesn't succeed at every style she attempts, but that hasn't stopped her from exploring new avenues. Full of top session players, her '70s albums slowly shifted from rootsy folk and slick country to '50s rock and R&B to New Wave. 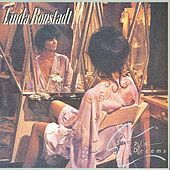 Once Ronstadt helped break Elvis Costello and Warren Zevon to the general public, she recorded three albums of standards with famed arranger Nelson Riddle. Though she has a beautiful voice, Ronstadt doesn't really have a natural feel for jazz influenced material and she is more suited to Mexican mariachi, American country, and upscale Adult Contemporary. While you await her Death Metal phase, check out her Trio recordings with Emmylou Harris and Dolly Parton; they are essential listening for fans of any kind of music.